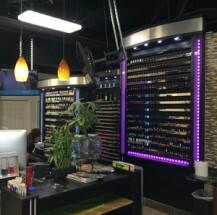 Check out our press page to see how The Oxygenix Nail Lounge is making headlines in the news. Oxygenix Holiday Hours:Oxygenix Nail Lounge will be closed on Christmas Day and New Year Day.Christmas Eve and New Year Eve hours will be 9:30 am - 5:00 pm.Happy Holidays! 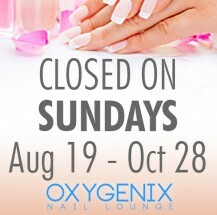 Oxygenix Nail Lounge will have normal hours Monday through Friday, but will be closed on Sundays from August 19 through October 20, 2018. Please contact us to schedule your reservation. 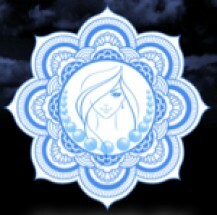 We thank you for your continued support. 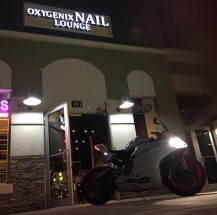 Oxygenix Nail Lounge is all about your experience. Our team of professional nail specialists are here to help create your unique look. Whether you are looking for a traditional manicure, French tip, ultra creative or anything that extravagant, we make sure you are pleased with the results. Be sure to keep coming back and check out our specials!